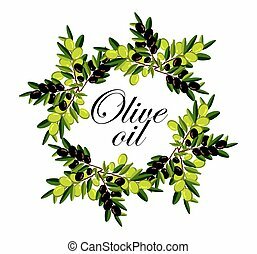 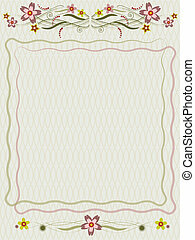 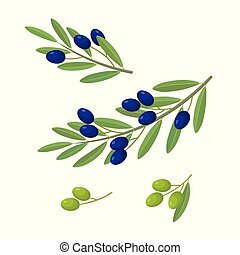 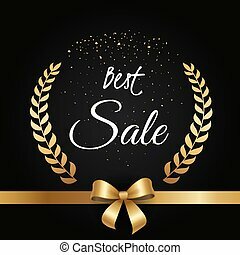 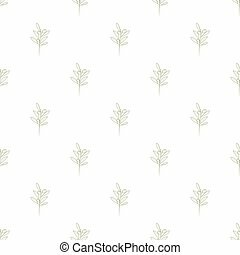 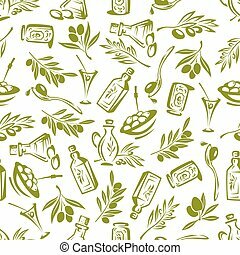 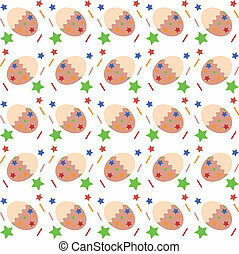 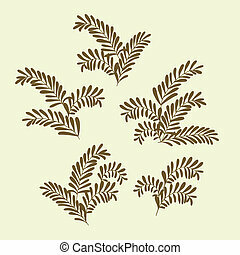 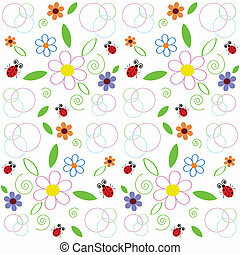 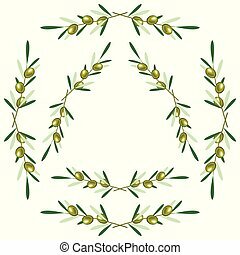 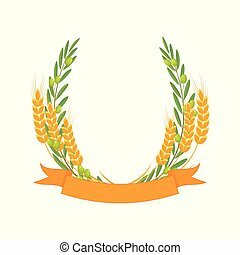 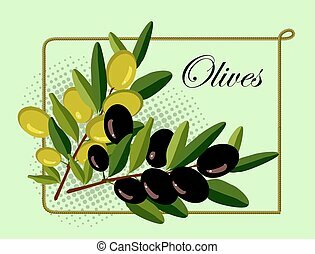 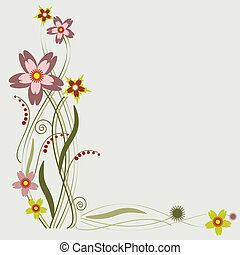 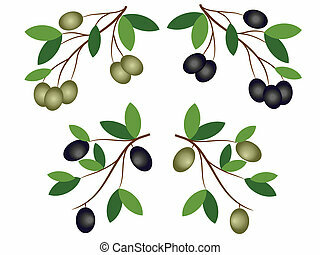 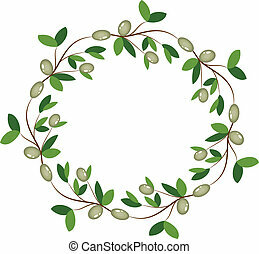 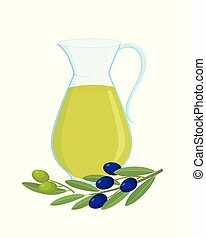 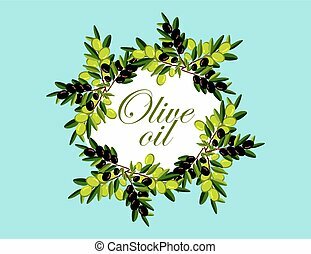 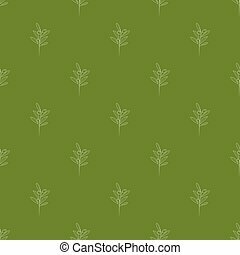 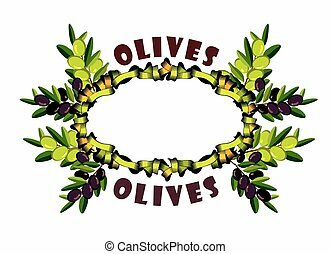 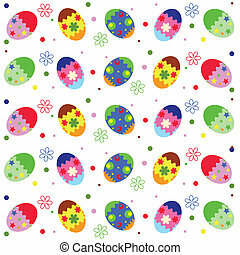 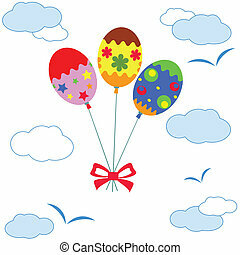 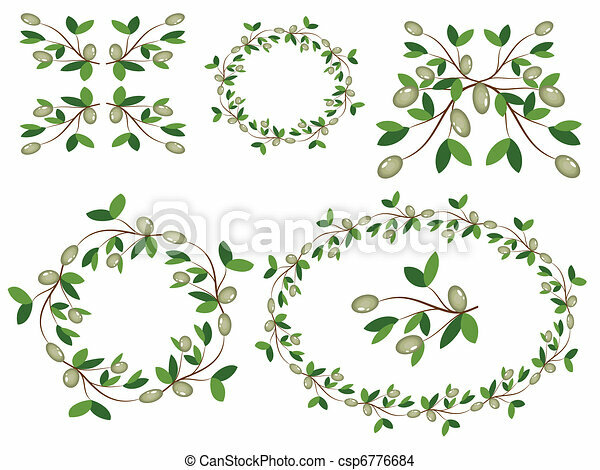 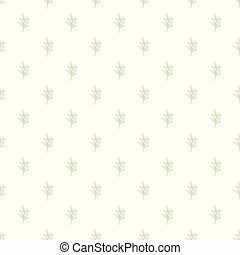 Olive branches seamless with trendy line style art pattern. 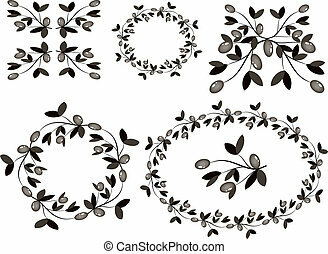 Illustrated vector. 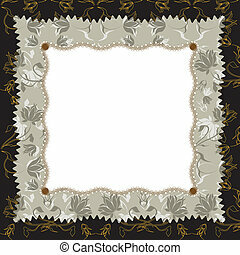 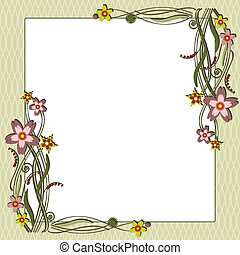 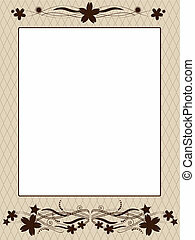 Floral frame with black and olive colors. 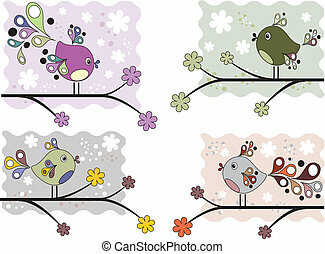 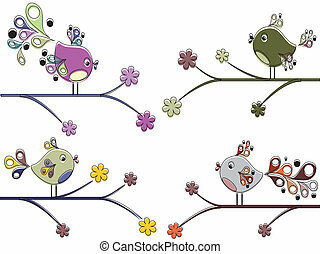 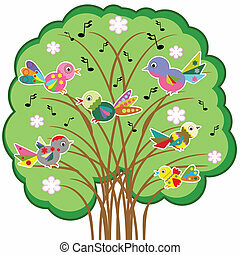 Birds on the tree, vector..